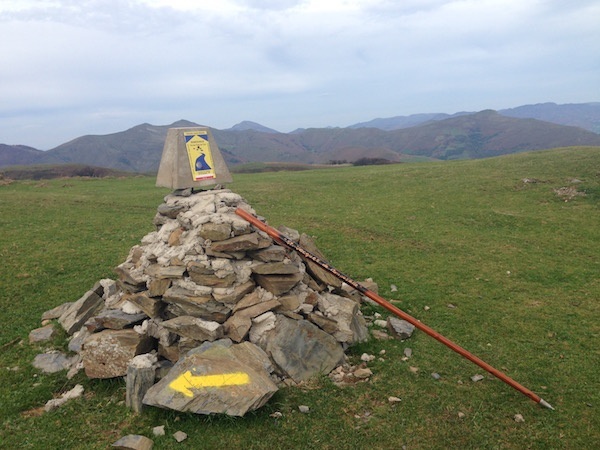 Learn about the origins of the Camino de Santiago and its most popular terms that you should know before embarking on this ancient route. 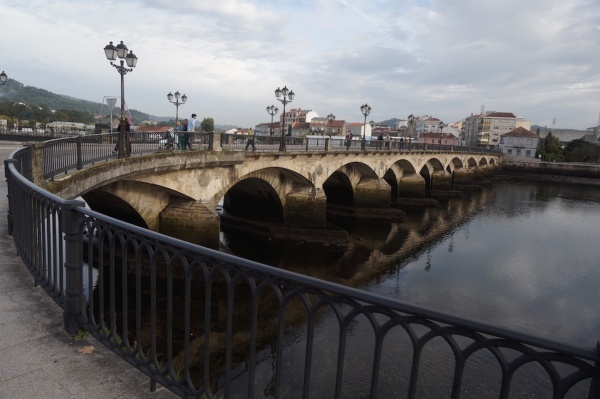 From Santiago de Compostela we recommend you two tours-1 day trip. 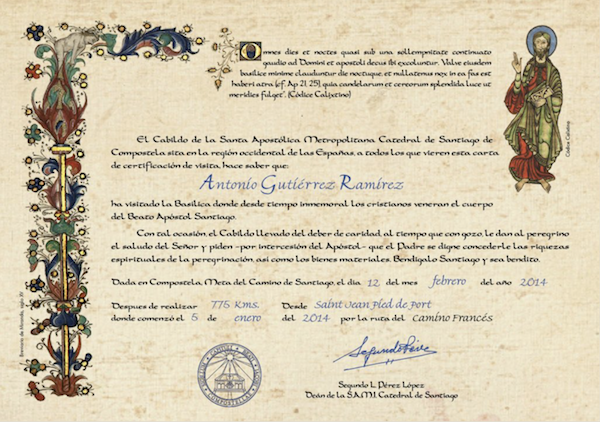 New and complementary certificate that pilgrims can obtain when they reach Santiago de Compostela. The Way is a personal search and a fascination for the universe of the senses. 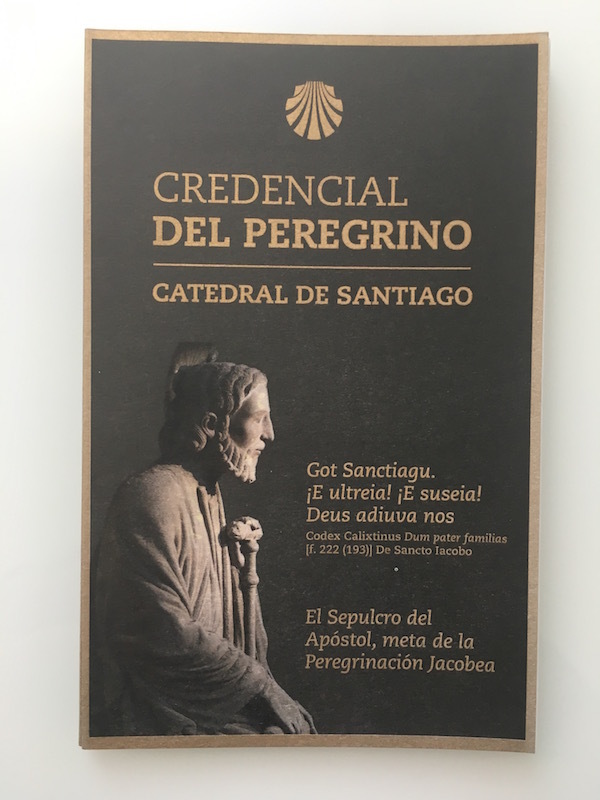 Advices to the pilgrims who start the Camino alone. You will never walk alone if you don't want. The Way does not end in Santiago de Compostela, you aim at the end of the world? 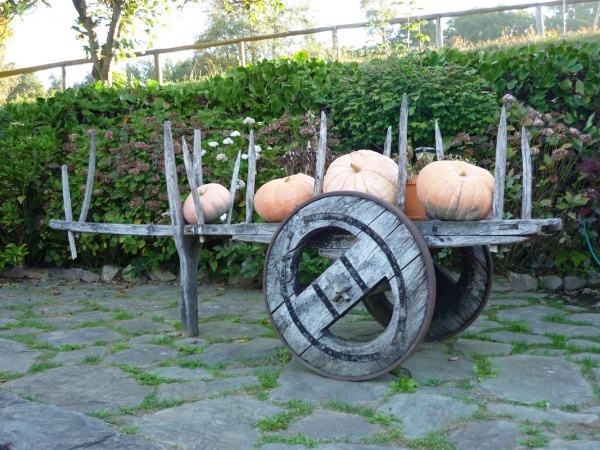 The Portuguese Way resurfaces on the Camino de Santiago. 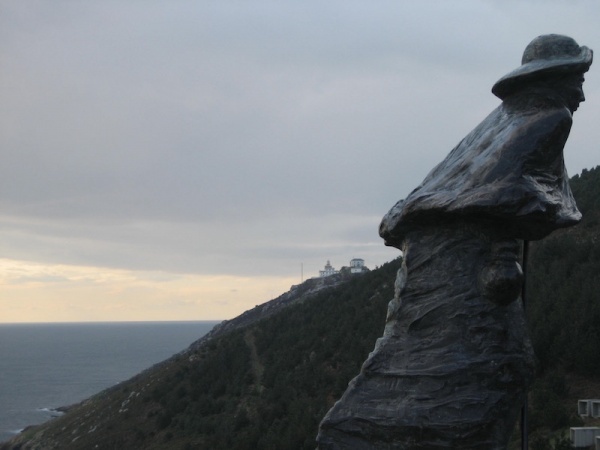 We start the post from the town of Tui to know the charms closest to the south of Galicia. 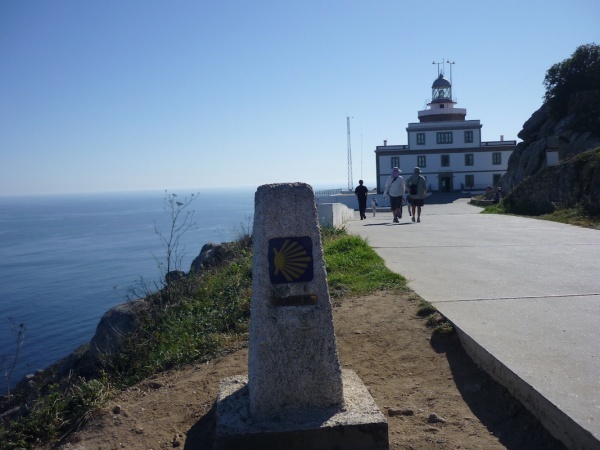 Because the Camino de Santiago is not just walking and walking, we orient you on the most representative places that deserve to be visited as you pass through the last 100 Kms of the Camino de Santiago. Do we discover them together?